the mouse is soon off on another wander. I'm crossing my fingers that the wintry mess of weather that is all about doesn't play havoc with train travel . see you next week! y'all take care. just like this train, from joni's 1974 albumn court and spark! Have a nice wander with nice weather! Bon voyage! I'm jealous of your train trip. Have a great time. Bring back loads of takes and loads of photos. Totally envious -have fun for me! Oooooh - I'm envious. There are a gob of plays I want to see. Stay warm, please, and take in a show for me. 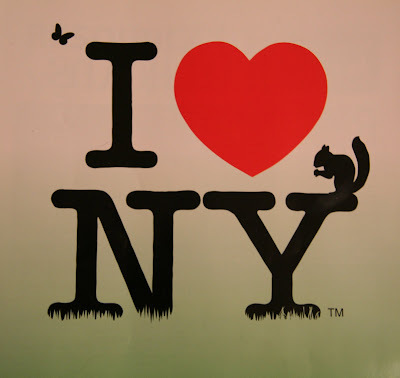 Why does that "I (heart) NY" image have squirrels and stuff in it? Have a great time. I love NY as well and I live so close and yet never go - boo hoo! "Court and Spark." Not a month goes by when I don't have to listen to this album (in album form). I woll have "Just Like This Train" in my head for days now! Have fun on your trip! my first day in ny is starting out sunny!!! alan - me take photos, well, I'll try! as - brought your alice along to meet my alice and will be thinking of you when I pull her out for some photo ops! meri - I have tix to see superior donuts tomorrow! I'll attend in your honor! steve - the cost of amtrak from cleveland to nyc while more than a bus is less than flying. if you plan ahead the fares can be quite reasonable on amtrak. it is a shame that the train is not cheaper. 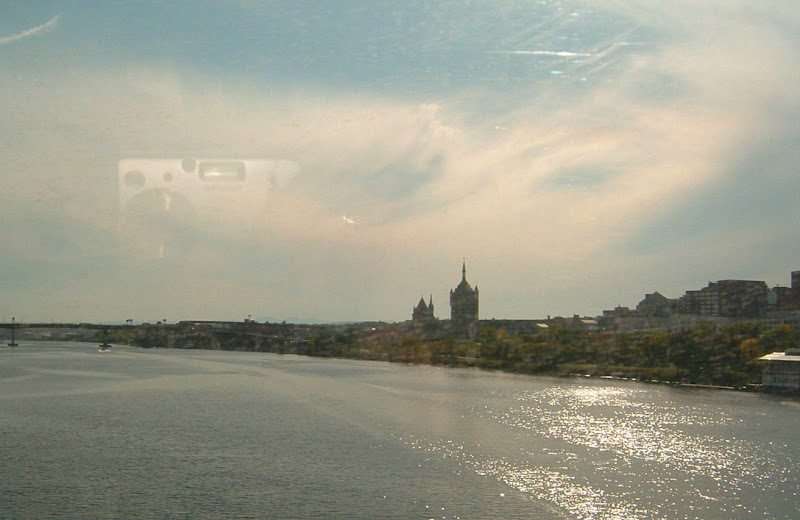 I believe I snapped that image from the back of an amtrak mag when I took the train to nyc last year. i wish everyone jealous or envious of my train trip (or trip to nyc) a trip for you in 2010! Enjoy and that's some flash train! 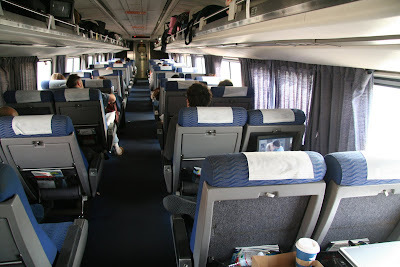 When I saw the picture of the inside of the Amtrak train, my cells jiggled with joy! From one mouse to another, train travel really is the way to go. It's not as fast as the plane, but you get to see the land you're crossing. Let's all take a train ride soon, even if it's the commuter train. Rail rules!